Vintage sunnies are more hipster than ever. 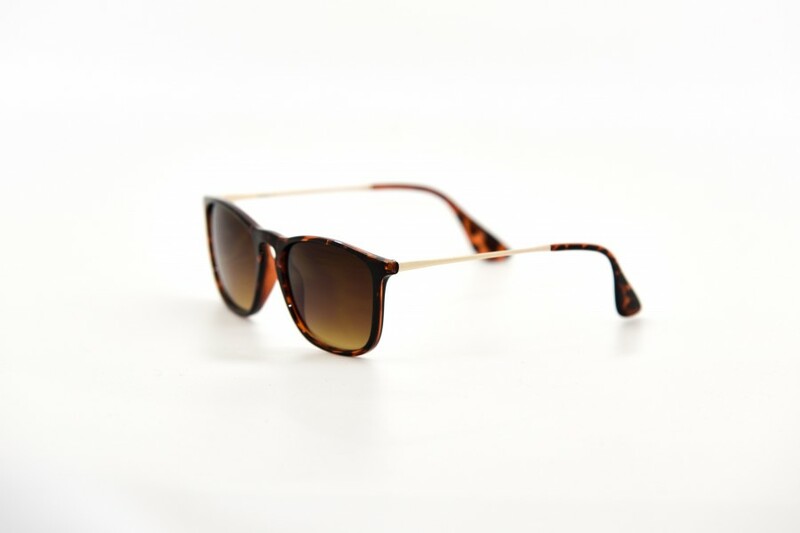 Sunnies have been revived from the 50's and 60's, 70's and 80's. Classic vintage styles never go out of fashion. 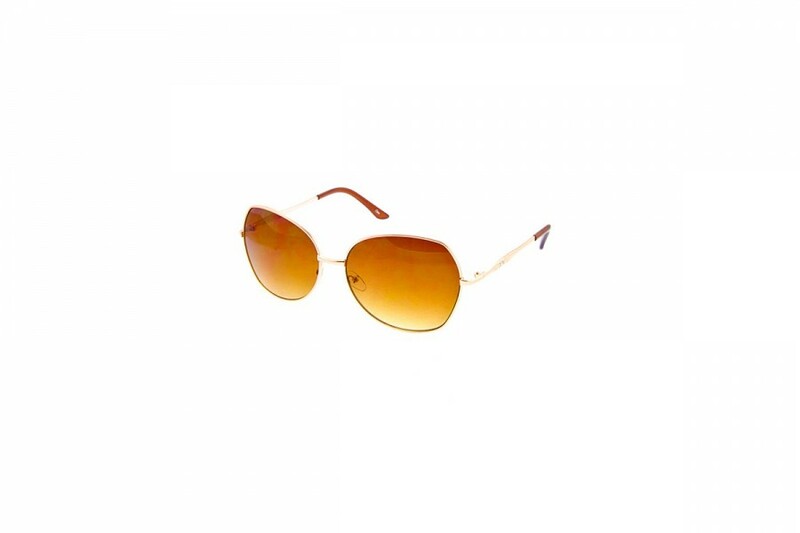 Choose from our range of affordable vintage look styles made famous by the greats. 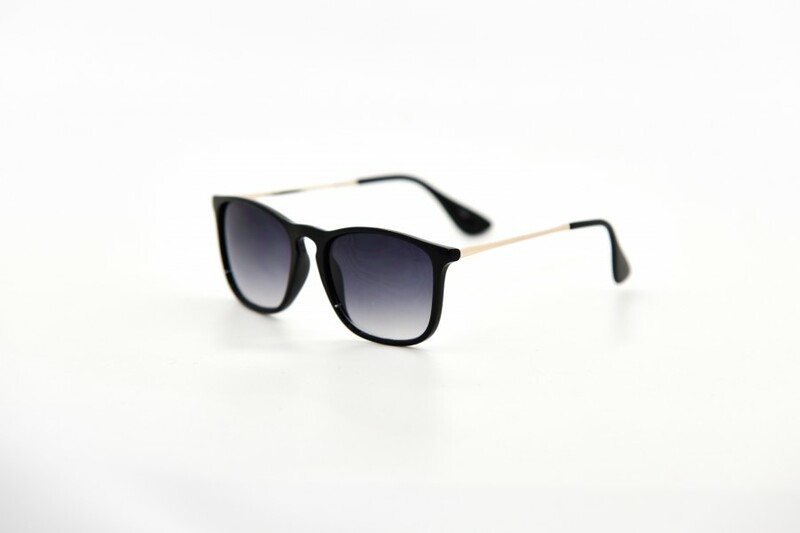 Classic style sunglasses with transparent glass. 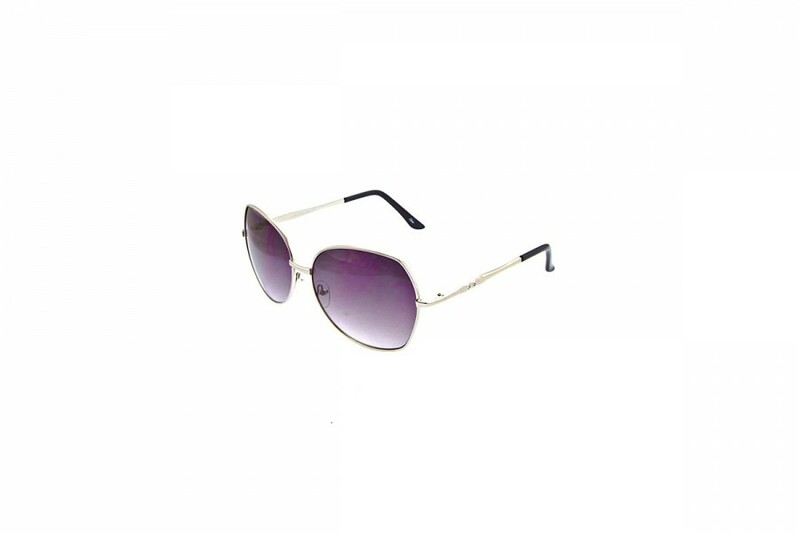 Our super large square sunglasses are a must have item for any lady looking to have the perfect accessories to match any outfit. 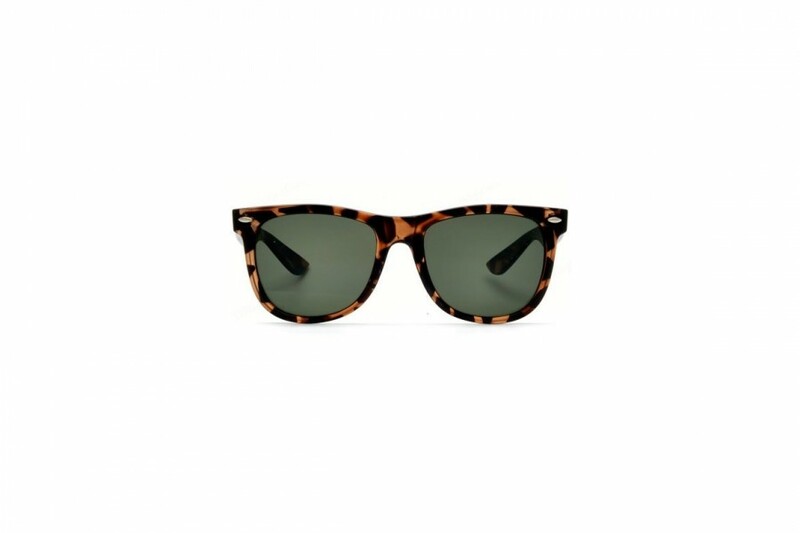 These are perfect hepburn-esque sunglasses that offer full coverage with a stylish shape. 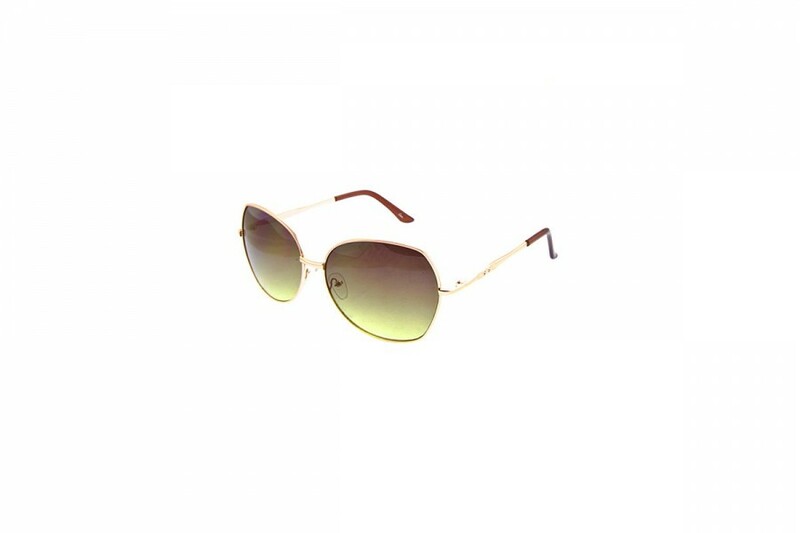 Ultra feminine, you will love our Double Dee sunnies! 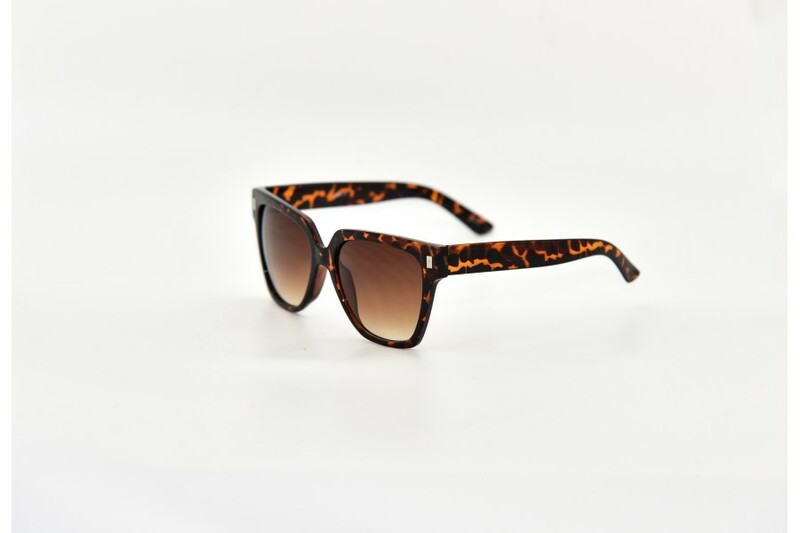 All sunglasses offer 100% UV protection with a UV400 rating. 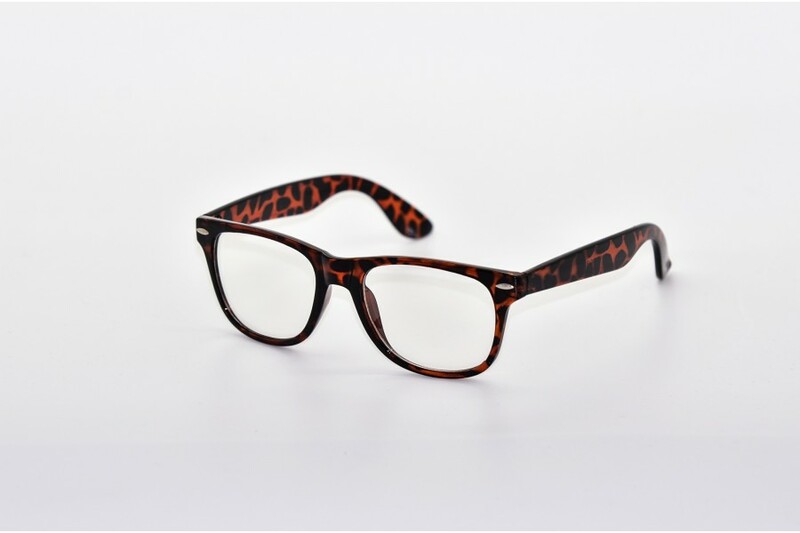 Our super large square sunglasses are a must have item for any fashionista looking to have the perfect accessories to match any outfit. 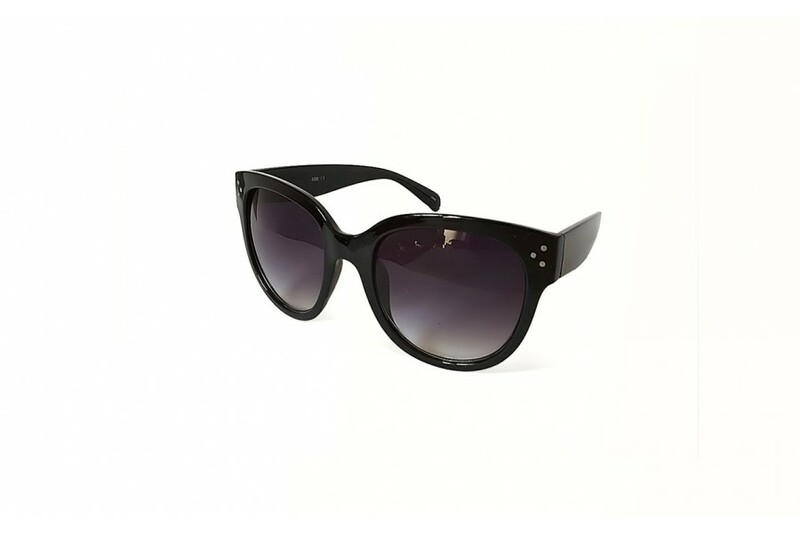 These are perfect hepburn-esque sunglasses that offer full coverage with a stylish shape. 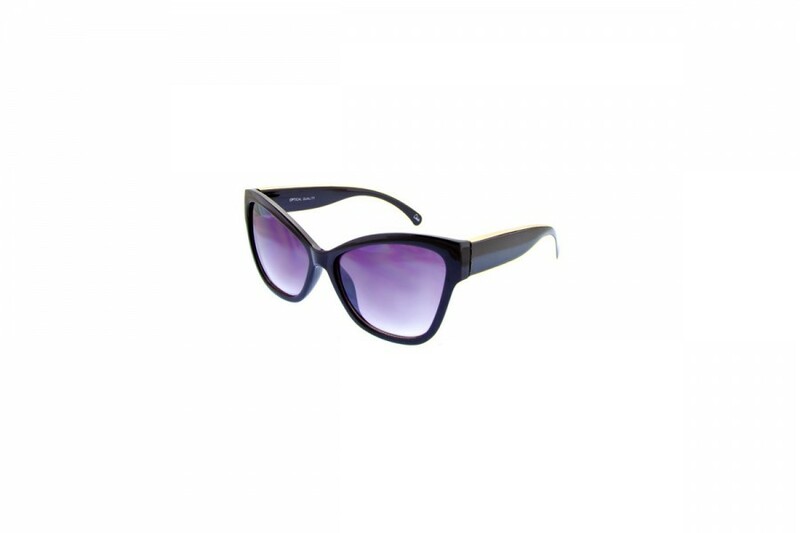 Ultra feminine, you will love our Double Dee sunnies! 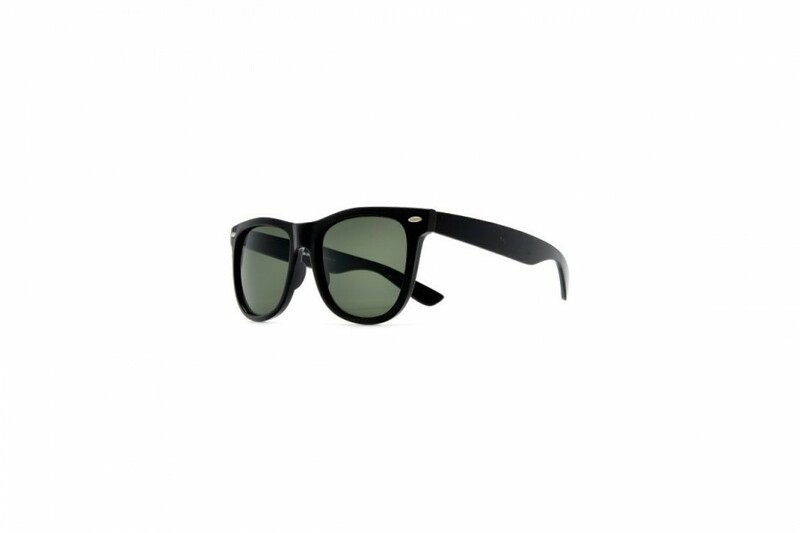 All sunglasses offer 100% UV protection with a UV400 rating.